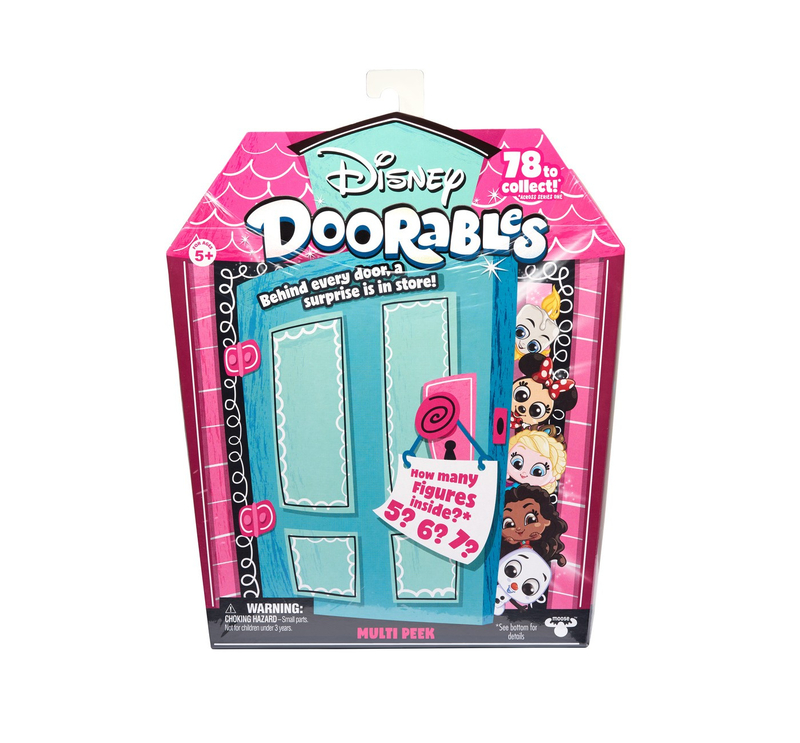 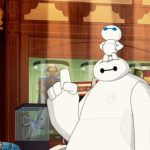 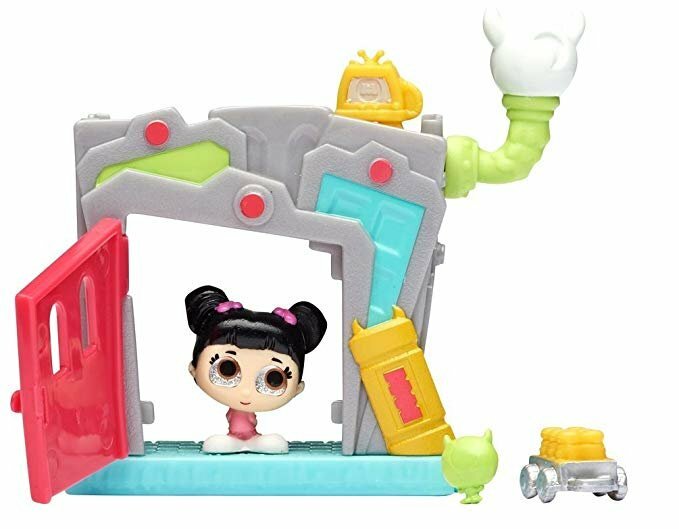 Today, Disney is releasing the first wave of the Disney Doorables collection! 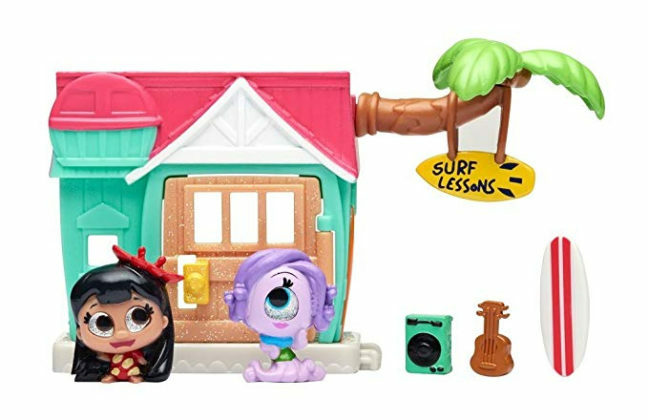 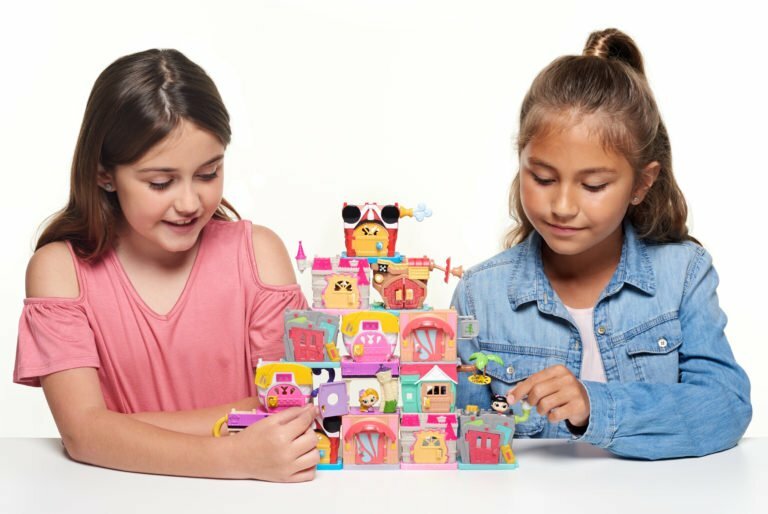 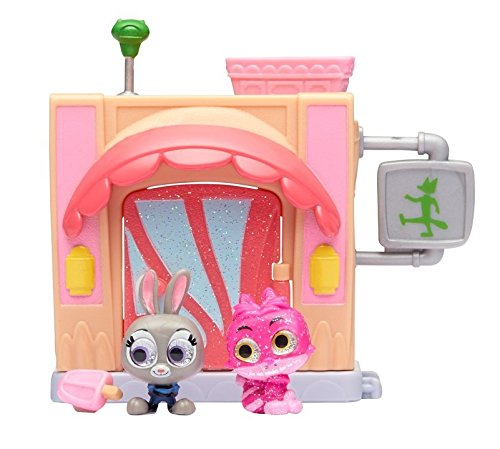 These little cuties are from the creators of the super popular Shopkins toy and now their new collection is exclusively Disney! 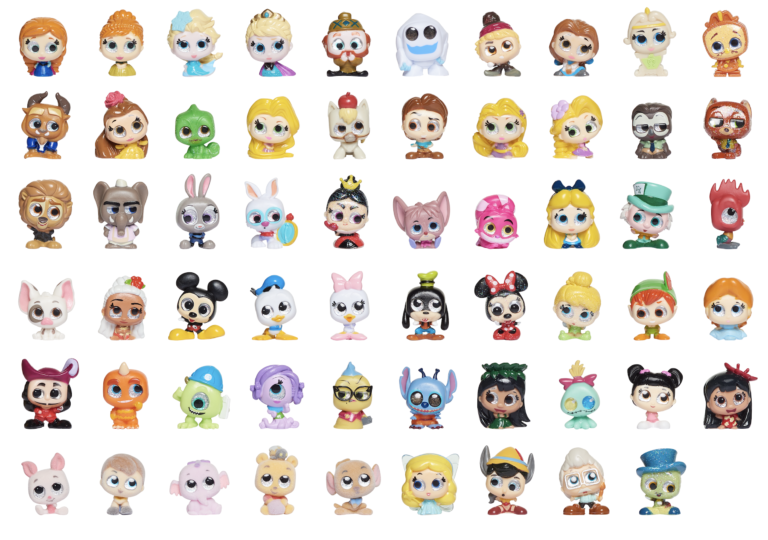 This Series One release contains dozens of characters and 33 blind pack characters in the first wave. 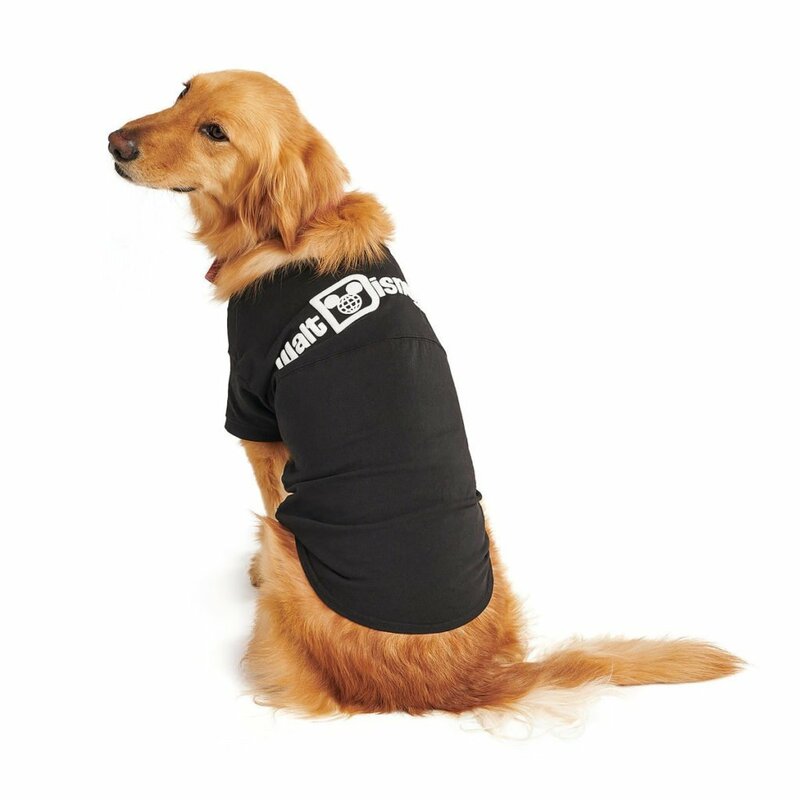 Kids of all ages can start collecting them now! 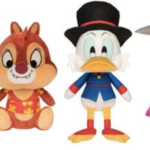 With sparkle eyes made of glass and small enough to hold in the palm of your hand, these Disney Doorables are definitely going to be a must-have this holiday season. 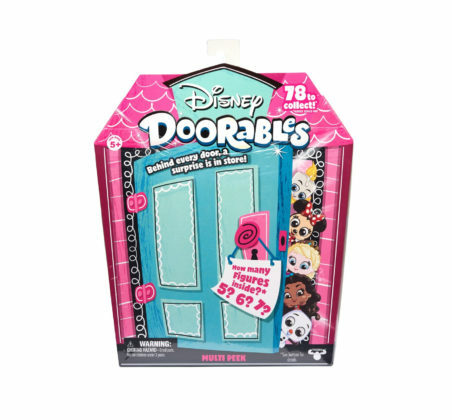 Just collecting the Disney Doorables isn’t enough, they also need a comfy place to reside. 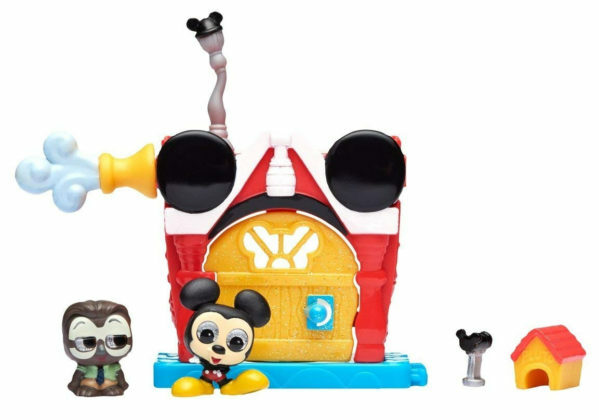 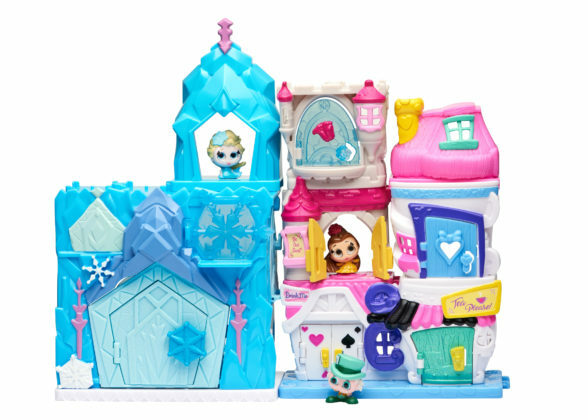 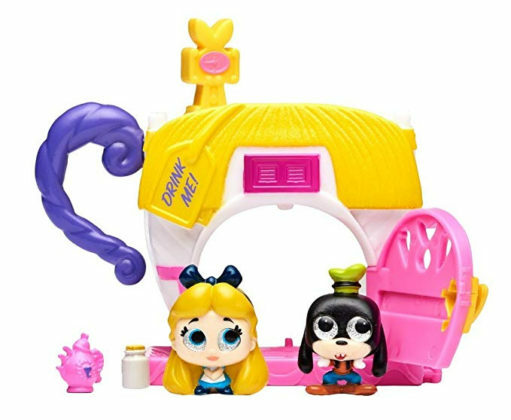 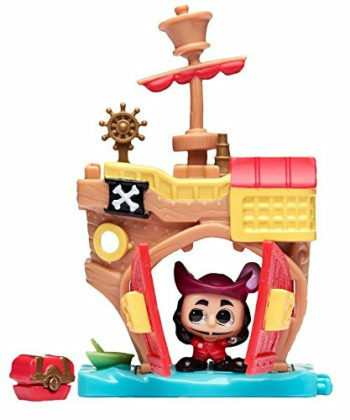 These colorful playsets make the perfect home for the bitty characters and start fans on the path to building an entire Disney neighborhood.